Why did the press launch for a Canada-market-only vehicle take place in Nashville, Tenn.? Well, Nashville is known as the Music City, but it might as well be called Nissan-ville. The company’s factory in nearby Smyrna cranks out the Altima sedan and Leaf electric car, as well as the Pathfinder and related Infiniti QX60 wagons. 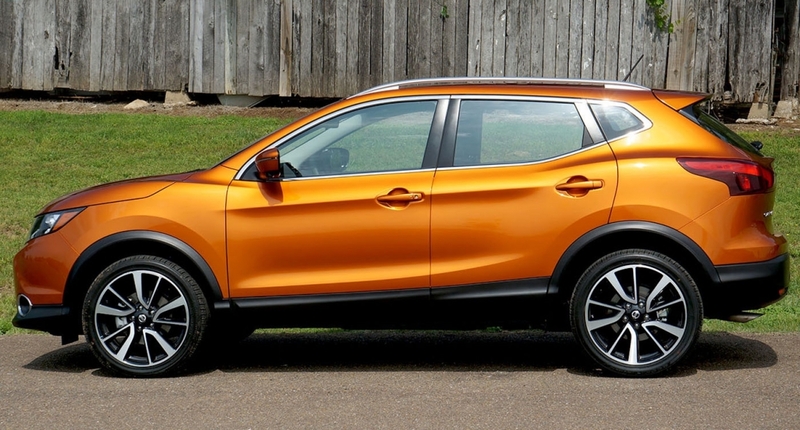 The hot-selling Rogue utility vehicle is also built there, but not the smaller-yet-related Qashqai — Rogue Sport in the United States — as they will be imported from Japan. 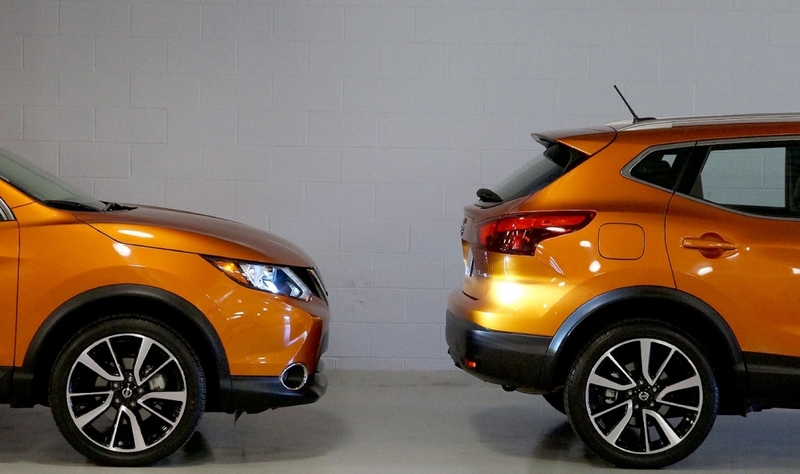 But how closely related are the Rogue Sport and the Qashqai? For the April 28 ride-and-drive, the badges of the U.S. vehicles were literally peeled off and replaced with shiny Qashqai pieces. There are some differences, chief among them being the availability of a manual-transmission, front-wheel-drive model in Canada. The U.S. market only gets the continuously variable transmission (CVT). The decision to offer a manual was largely influenced by the Quebec market, where other cars such as the Micra (not available in the United States) have a high take rate with the manual. 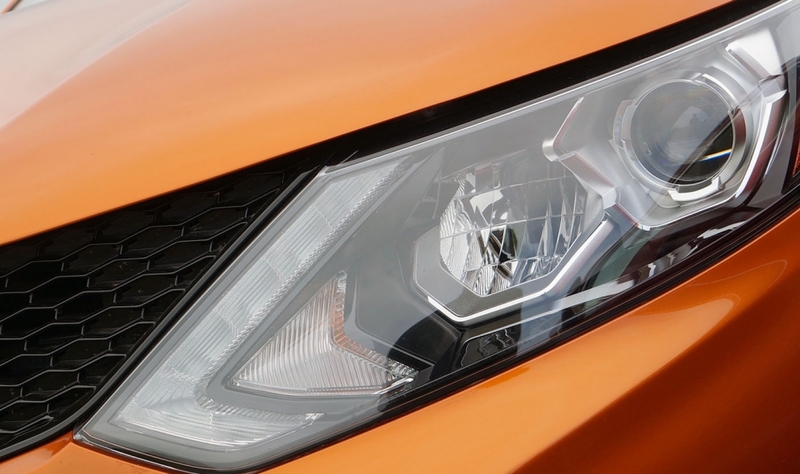 Most interesting are the hoops that Nissan Canada needed to jump through to make that happen since no other market on the planet offers the Qashqai (pronounced kash-kye) powertrain combo of the 2.0-liter gasoline four-cylinder and the manual trans. As a result, the base price just nudges the $20,000 mark, with plenty of standard equipment. The U.S. base price is actually higher. 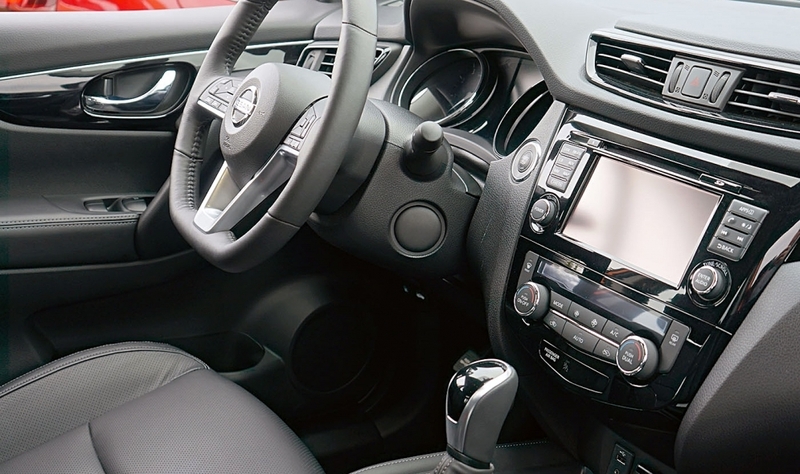 What’s particularly interesting about the manual transmission is that Nissan Canada appears to have increasing ability to more precisely shape product for the Canadian market, which is not only common sense, but an advantage. Nissan officials have said on several occasions, including the recent Automotive News Canada Congress held in conjunction with the Canadian International AutoShow in Toronto, that the company not only views Canada as a distinct market, but also recognizes distinct markets within Canada. This intuition should be second nature by now, but other companies who keep treating Canada as the 51st state will never fully realize their potential here. 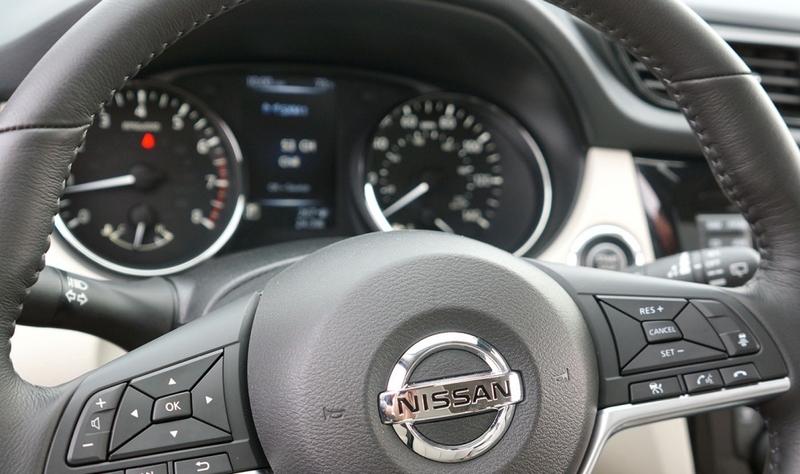 Nissan appears to get it and the sales prove it, nearly doubling in this country since 2012. Say, have we met somewhere before? 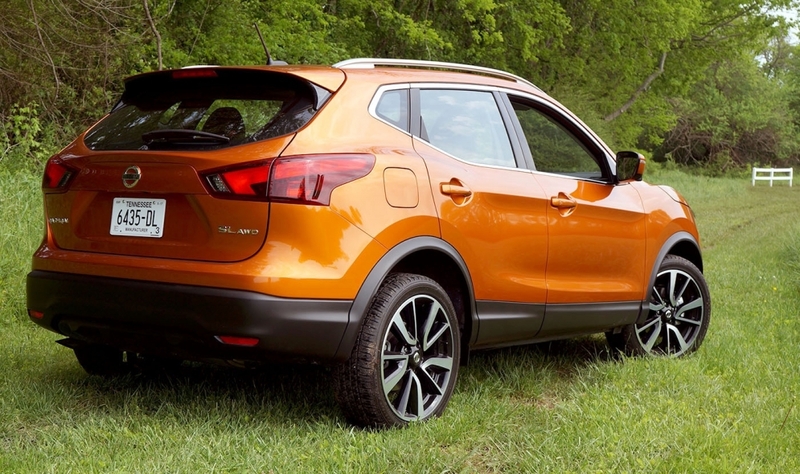 The Qashqai uses the Rogue’s larger platform, but the Qashqai is about a foot shorter. 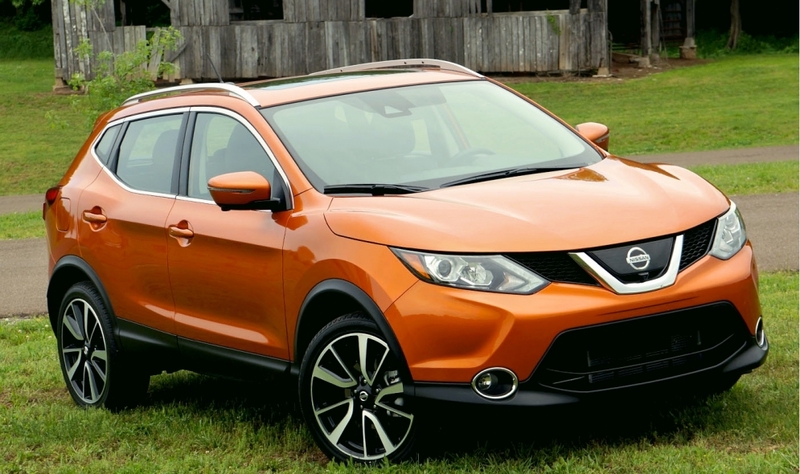 The Rogue can be had with a third-row seat, while the Qashqai can’t, and that’s really the defining difference. That, and the engine. 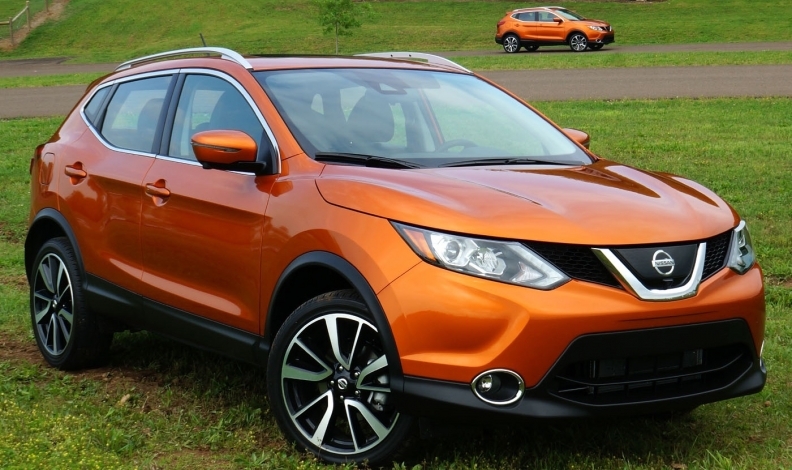 The Rogue gets a 2.5-litre four-cylinder compared to the Qashqai’s 2.0. Nissan calls the Qashqai an urban vehicle that’s easy to maneuver and park, and that young buyers and empty-nesters are the likely buyers. Although at different ends of the age spectrum, the common thread is that they don’t need tons of room for kids and their assorted junk. Side by side, the Qashqai is far better looking, despite the fact it’s not any newer than the current Rogue that was redesigned for the 2014 model year. With a facelift for the Qashqai actually due soon in other countries, does that mean Canada could be in for quick turnaround and a newer model in 2018 or 2019? Nissan Canada either doesn’t know or won’t say. With buyers clamoring for utility vehicles of all shapes and sizes, is the end of the small sedan in sight? Not entirely, but there will definitely be some attrition. Nissan realizes that those buyers are merely moving into utility vehicles and sees “opportunity” to grab them. That at least implies another new model that’s smaller than the Qashqai, although that seems unnecessary. With surprising shoulder room, rear legroom and cargo capacity, and a $20,000 base price, it’s truly a Goldilocks vehicle that should fit pretty much any budget. 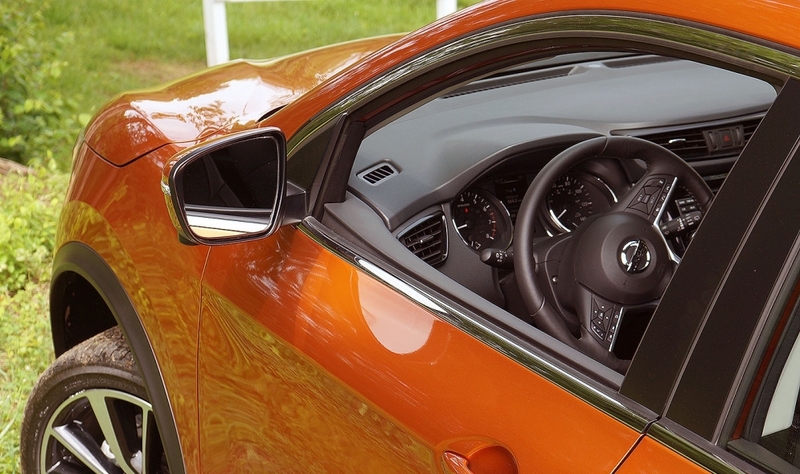 Still, Nissan is eyeballing the smaller Mazda CX-3 as a competitor, which has significantly less cargo room, so there appears to be, ironically, room to downsize. Why not just call it a Rogue Sport? 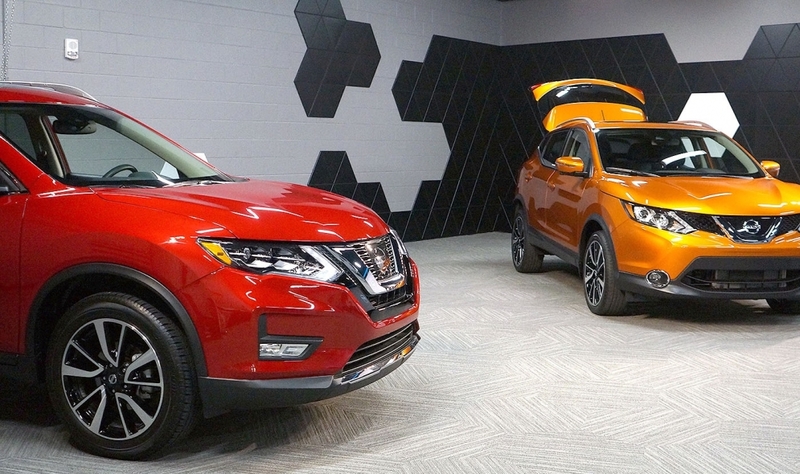 Did Nissan Canada decide on the Qashqai name because of a connection with Europe (which calls it the Qashqai), as company officials claim, or is the name really all just about being utterly different than the U.S. market at any cost? 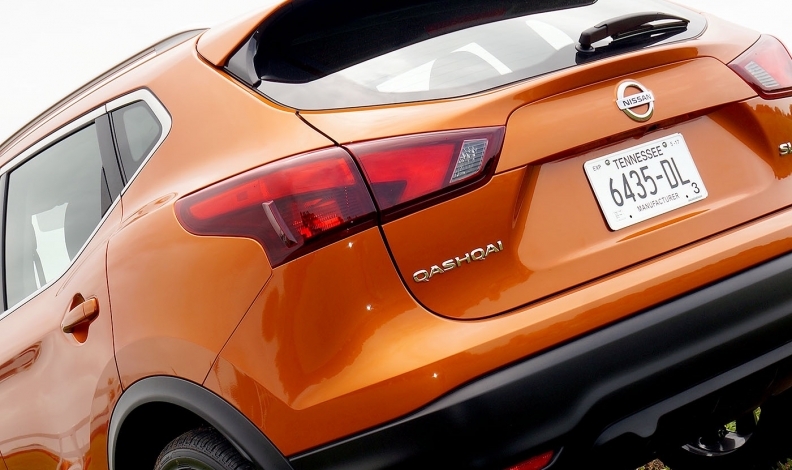 I’ve lived in Canada my entire life and have been immersed in the automotive industry here for decades, and I’ve never heard of the Qashqai let alone felt a connection to the name. If the vehicle picked up the U.S. Roque Sport name, there would be clear residual cross-border marketing benefits. Instead, Nissan Canada will need to establish its own branding, from scratch, because, well, Canadians watch American TV and not European TV. Still, Nissan is sticking by the decision, saying that Canadians associate with Europe. 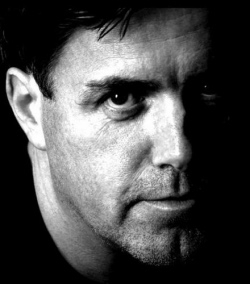 Note that Nissan Canada’s corporate communications manager Didier Marsaud is a transplant from Europe (France), as is company president Joni Paiva, who also worked for Nissan in Chile, Argentina, Uruguay and Paraguay. The chairman of Nissan Canada, Christian Meunier, is also from France.